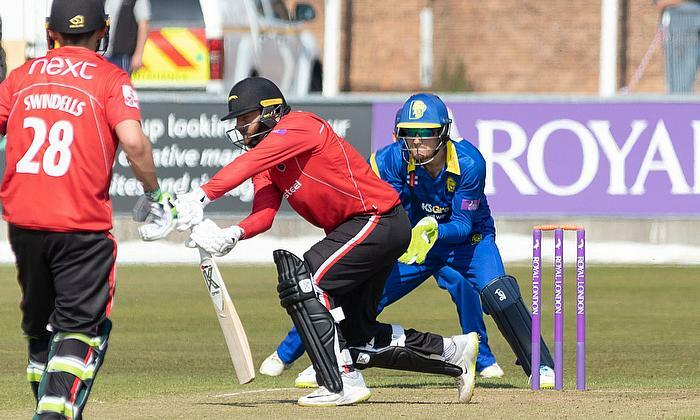 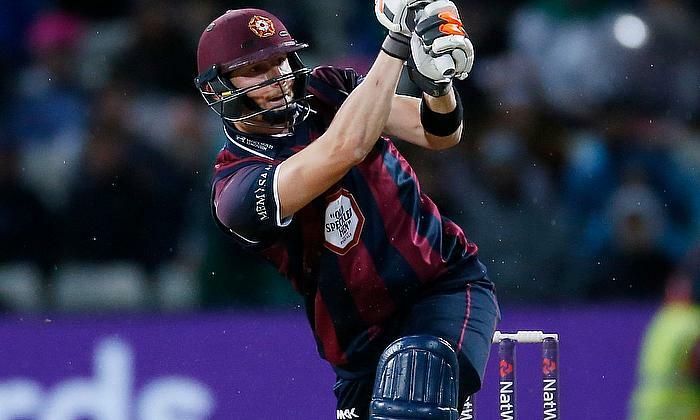 Lancashire defended 312 and 16 off the last over to win a nail-biting Easter Sunday Roses clash by one run at Emerald Headingley and end their losing start to the Royal London one-day Cup. 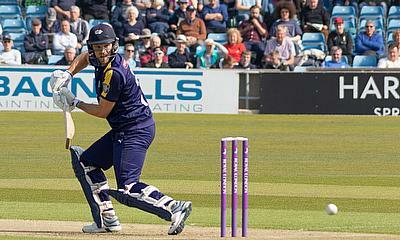 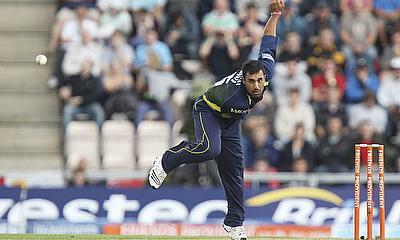 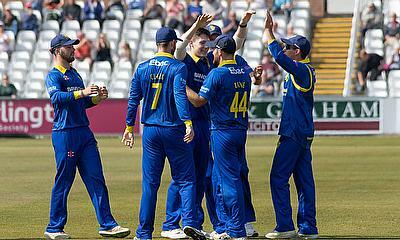 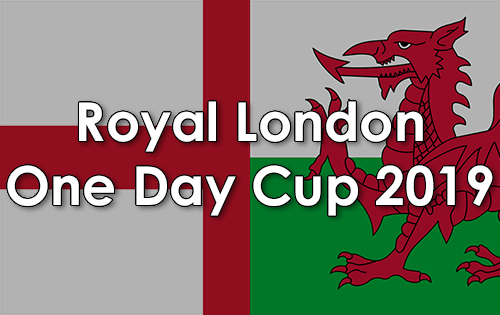 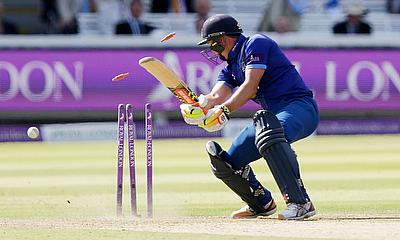 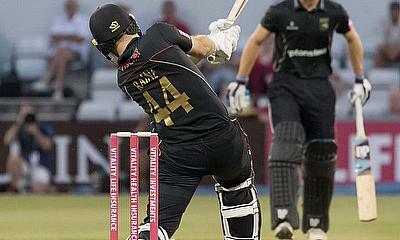 Round up of the Royal London One-day cup. 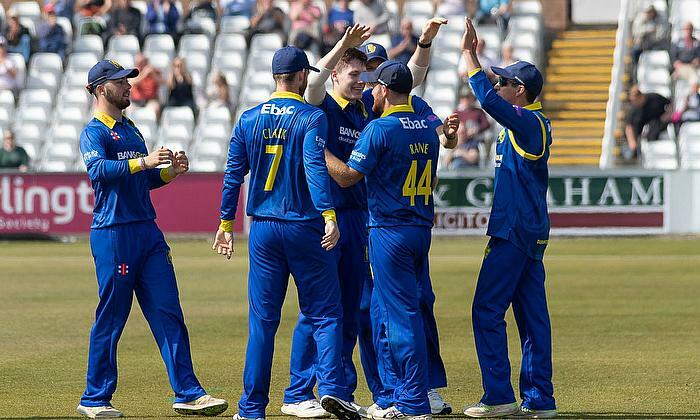 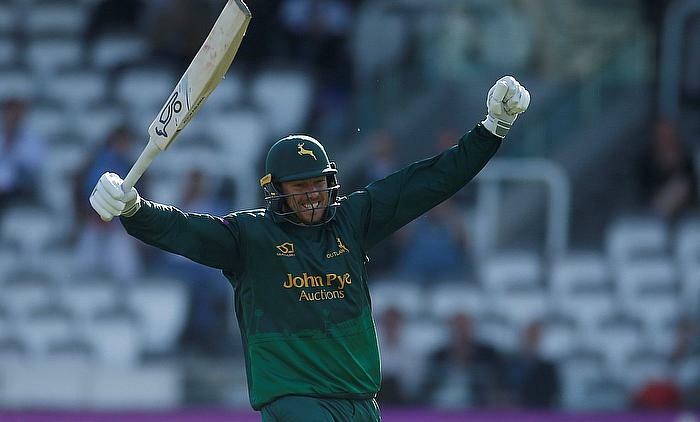 A sublime century from Joe Clarke and five wickets from James Pattinson were the significant contributions as Notts Outlaws opened up their Royal London One-Day campaign with a thrilling victory over Lancashire at Trent Bridge. 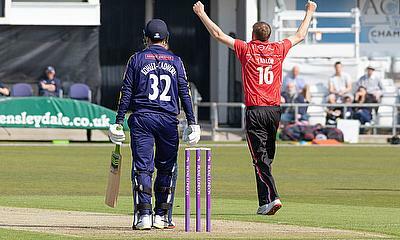 Reactions - Leicestershire's Dieter Klein 46, partnership with 81 with Tom Taylor, and 2-45. 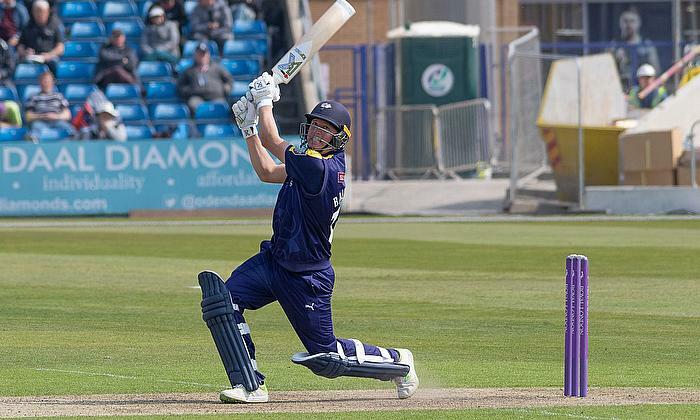 "There was only one way to go for us to give ourselves that little bit of time to see what the pitch is really doing and then cash in at the end. 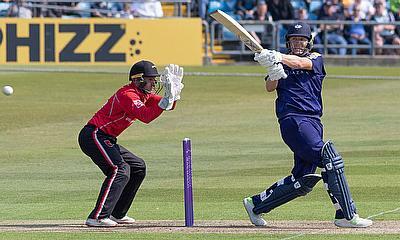 Bancroft showed us how to do it. 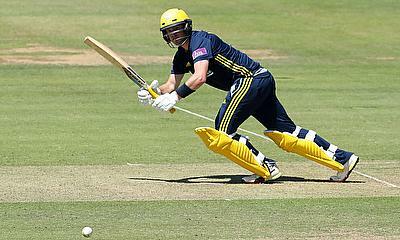 He didn't play many extravagant shots.